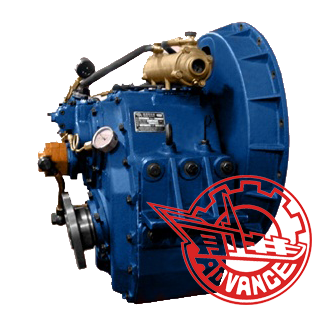 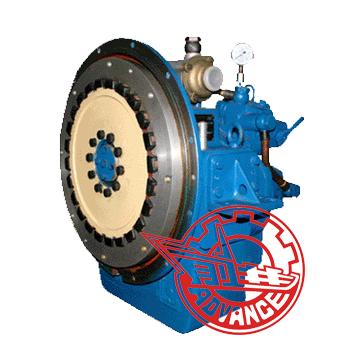 Advance HCA301 marine gearbox possesses functions of speed reduction, ahead and astern, clutching and de-clutching, and bearing propeller thrust. 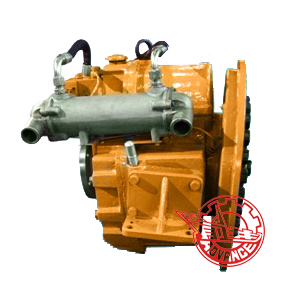 Down angle of the output shaft is 5°. 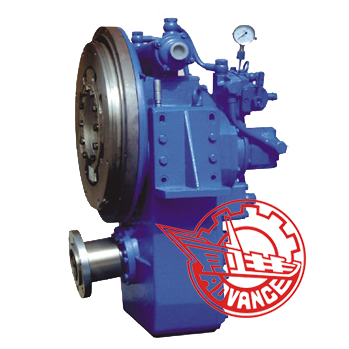 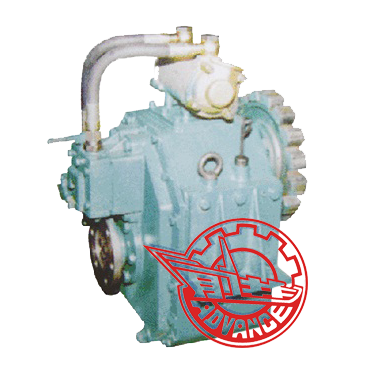 Advance HCA301 marine gearbox is suitable for medium high-speed boats such as yacht, traffic, passenger and cargo boats.